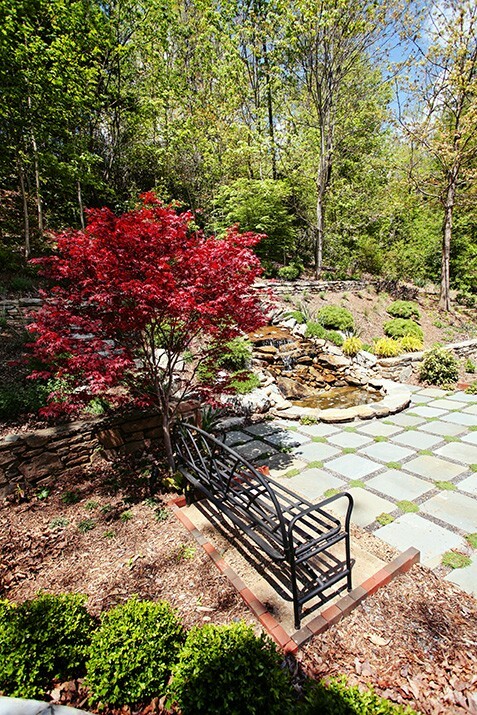 We often have to bridge the gap between what our clients want and what their lots will allow for. 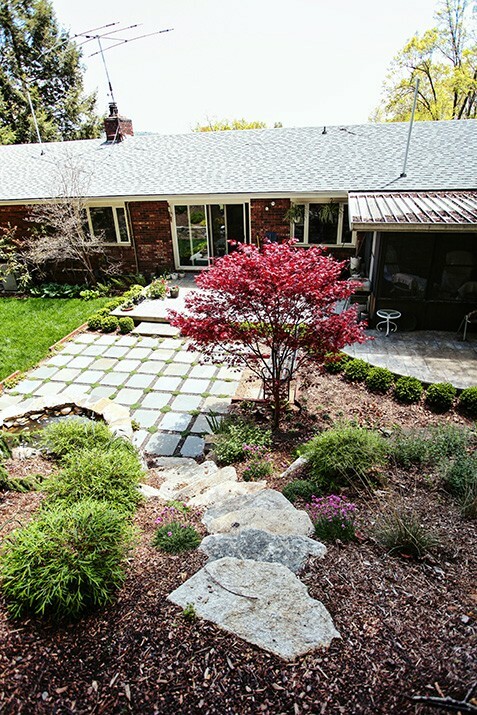 In this project, the client wanted to more usable space, but their yard featured a very steep bank. 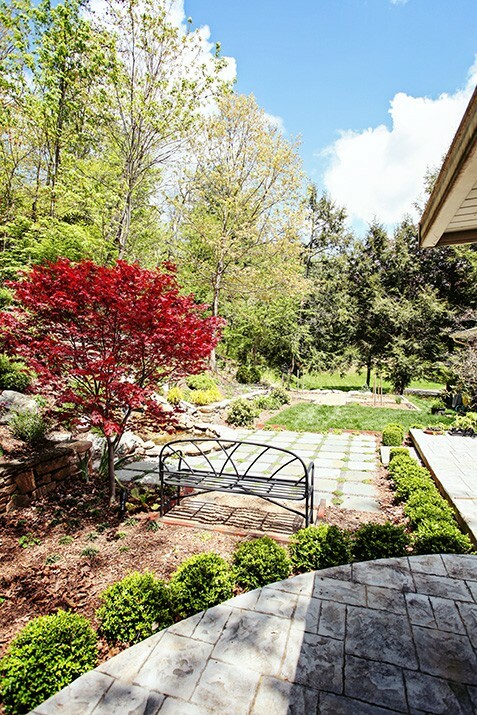 By using a well-planned mixture of walls and boulders, we were able to create the exact space that they needed, complete with a classic parterre vegetable garden and a beautiful water feature. 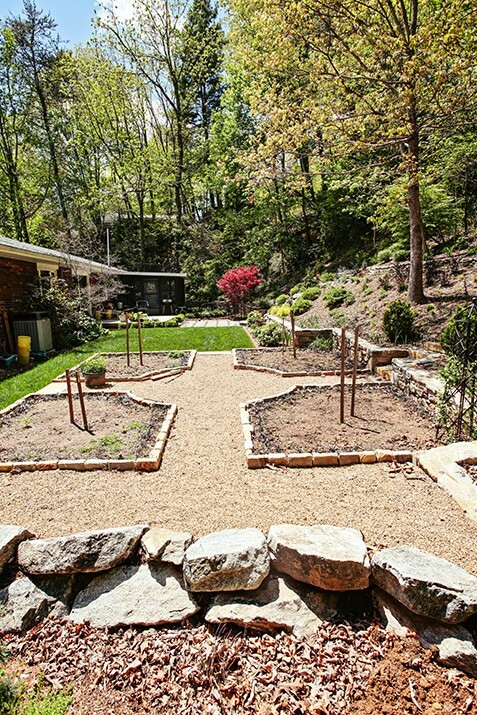 Aesthetically, we were able to balance a contemporary and a traditional feel, which reflects the home’s unique style. 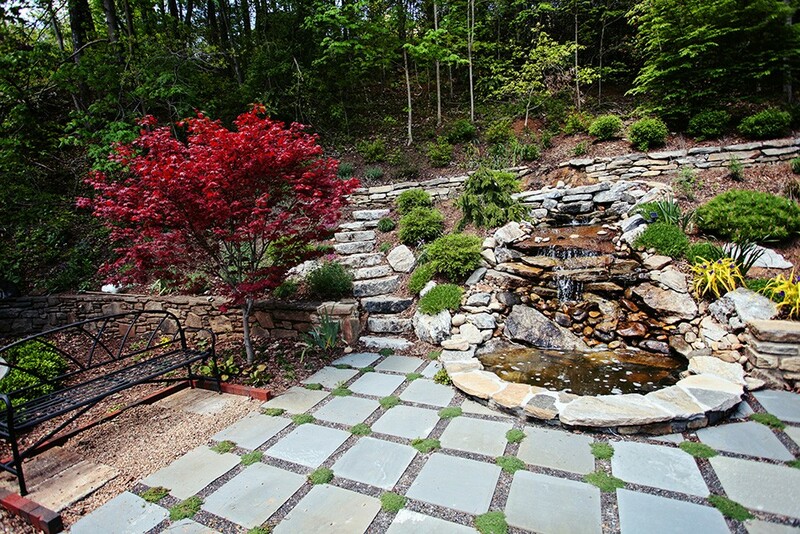 We also used a mixture of stone and brick in the hardscapes to reflect the home’s architecture.